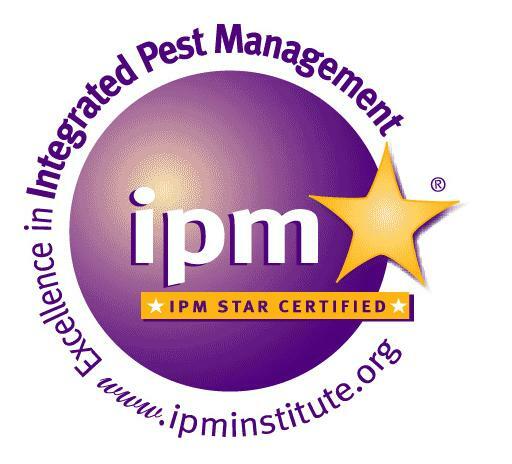 Federal Way Public Schools have earned IPM STAR certification after passing a rigorous, 37-point inspection for Integrated Pest Management, or IPM, a common sense approach to solving and preventing pest problems through less-toxic means. 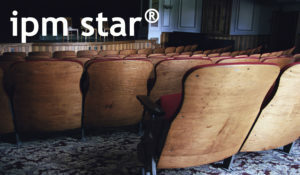 Federal Way put their IPM program into action for the environmental health and safety of students, teachers, and staff. Federal Way’s sustainable pest management practices aim to prevent the conditions that pests love from ever arising. The methodology of IPM involves close inspection and monitoring of structures and facilities for conditions conducive to pests. Cracks, crevices and avenues of entry for pests are sealed to exclude them from the buildings. Potential food sources for pests are sealed away or eliminated as well. Started in 2000, Federal Way’s IPM program has expanded to cover the district’s four high schools, seven middle schools, 23 elementary schools, one alternative school, three academies, and one food service facility – with over 2,200 staff and 23,000 students. Washington State University played a crucial role in assisting them, offering guidance, information and general assistance on the right path to sustainable pest management, and on the importance of environmental quality for children. Children are more susceptible to the hazards of pesticides than adults. Pound for pound, they consume more air, water and food, and have more contact with walls and floors where pesticide residue may build up. At Federal Way Public Schools, no pesticide applications are made when children are present and pesticide application notices are posted in advance. To achieve IPM STAR certification, Federal Way was also inspected on its recordkeeping procedures, pesticide storage facilities, IPM training and outreach efforts. They keep their products’ Safety Data Sheets (SDSs) in a central location, available to parents, students and staff upon request. Online pest management-related publications and factsheets are also circulated to staff via Federal Way’s e-newsletter listserv.